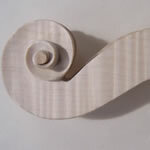 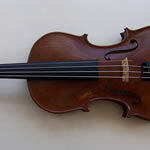 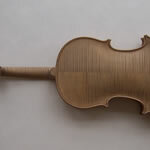 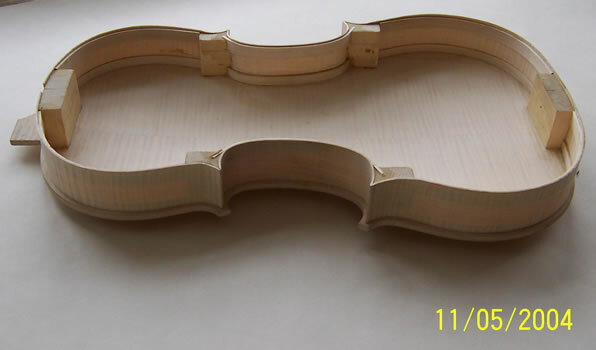 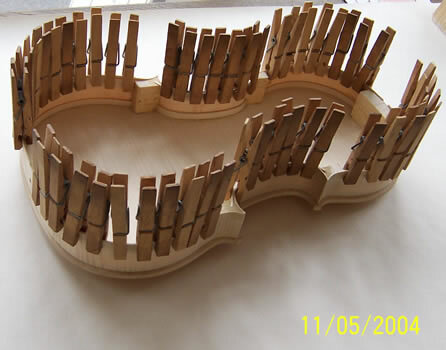 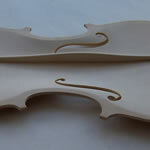 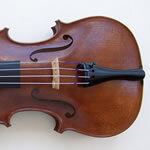 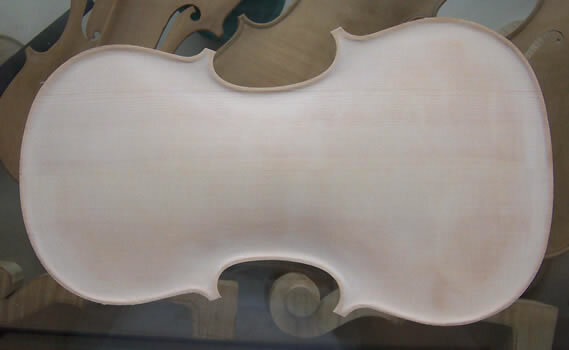 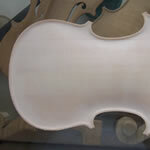 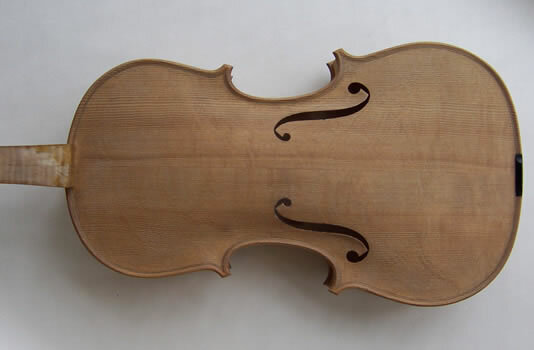 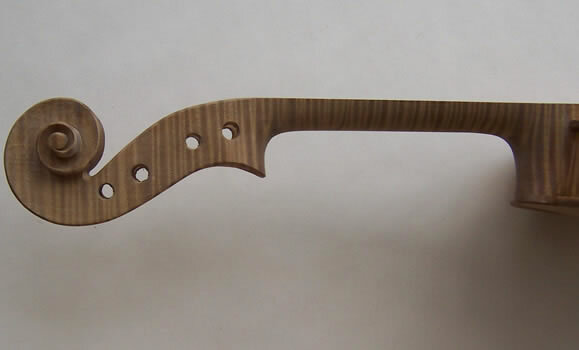 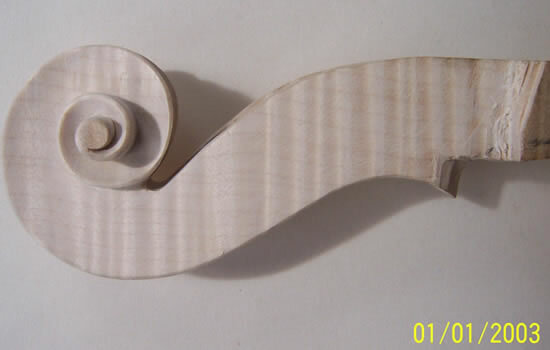 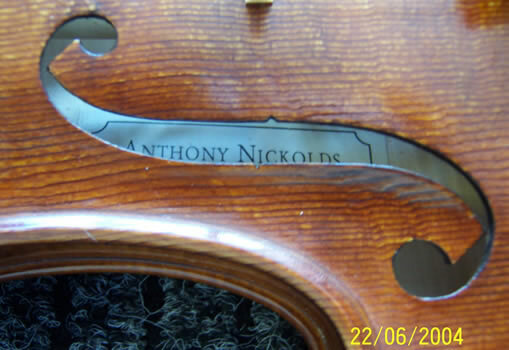 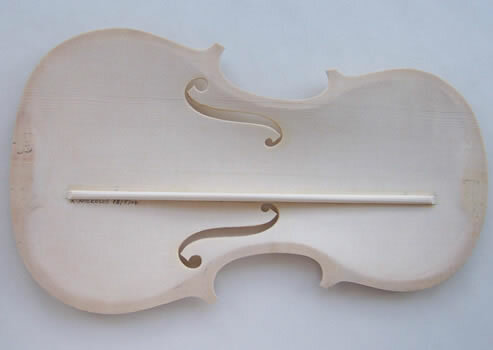 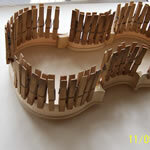 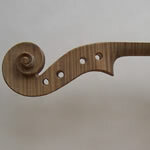 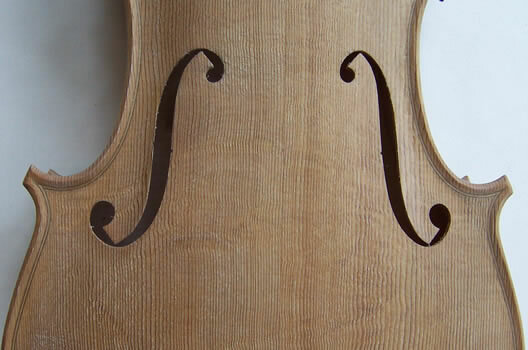 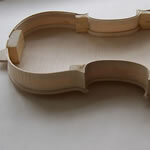 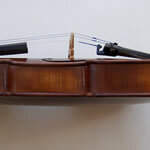 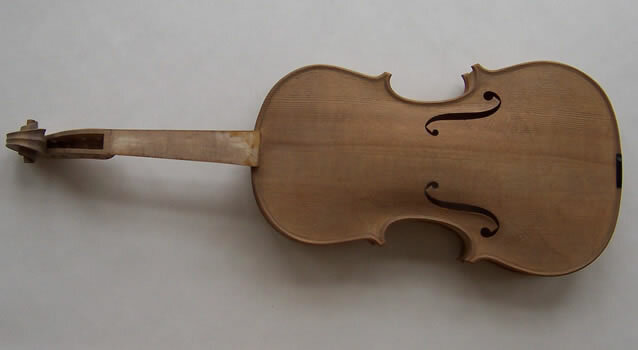 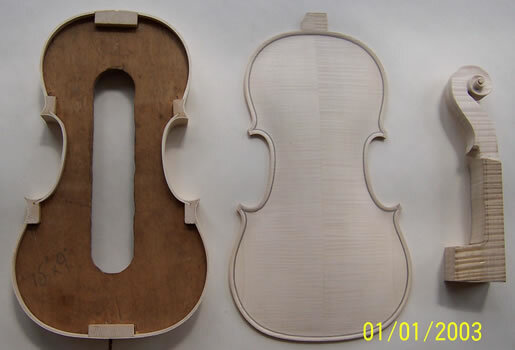 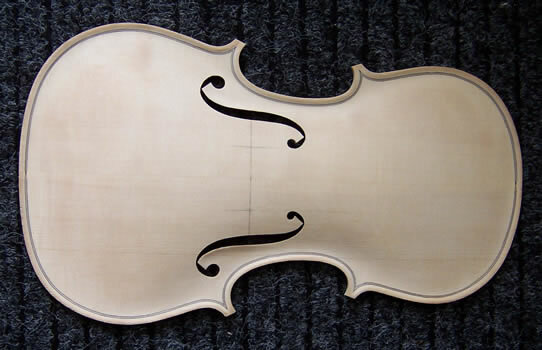 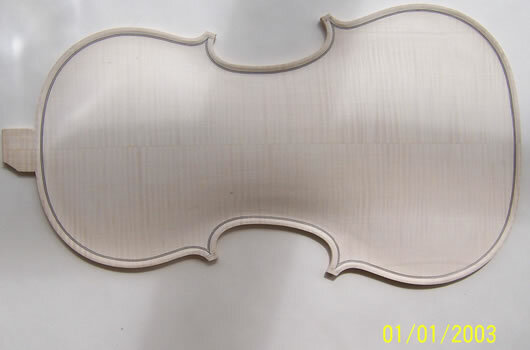 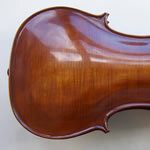 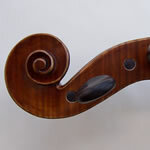 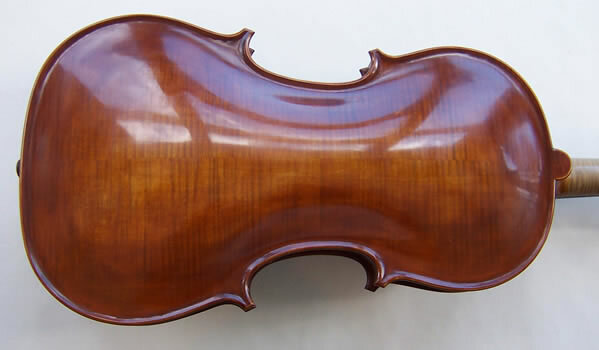 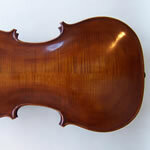 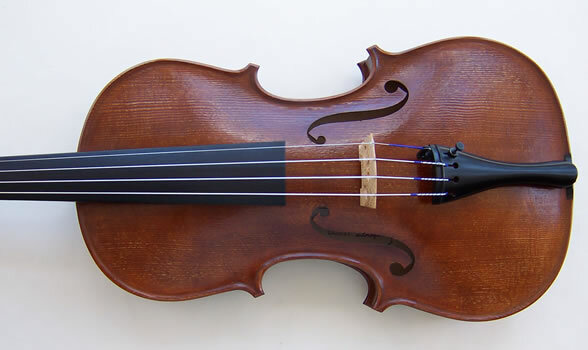 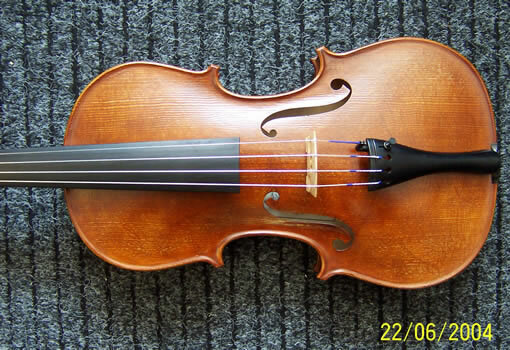 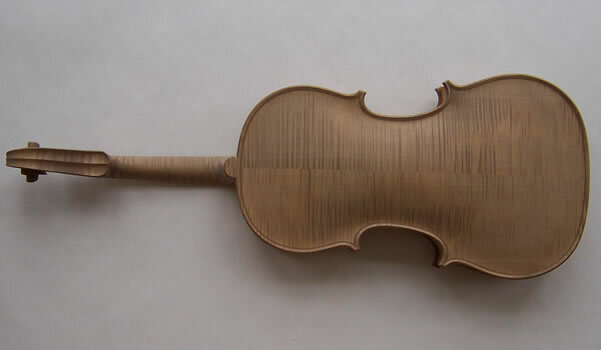 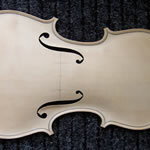 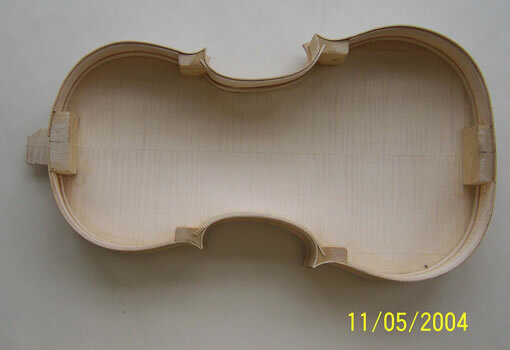 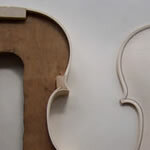 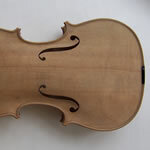 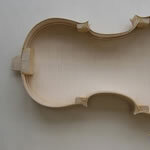 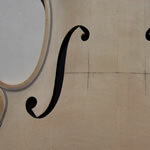 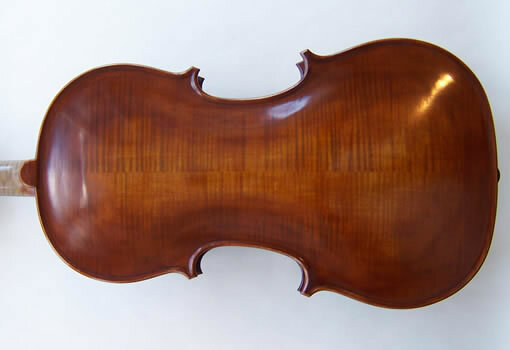 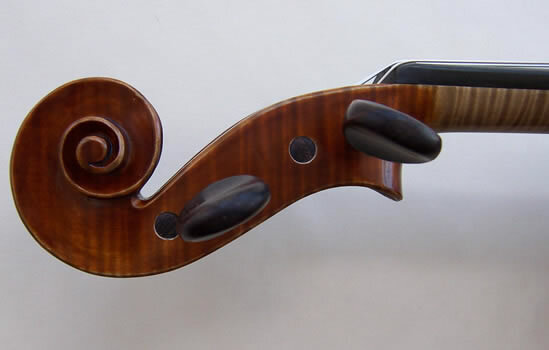 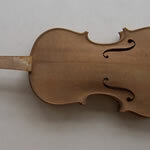 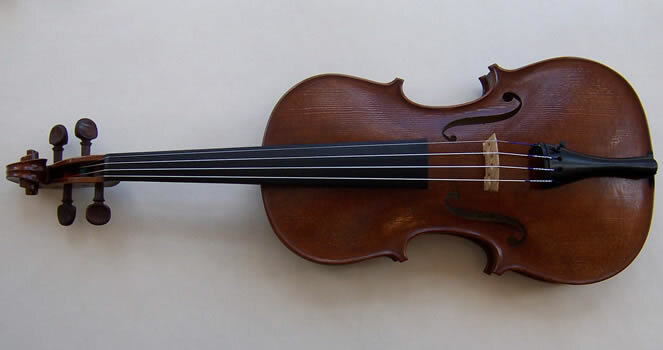 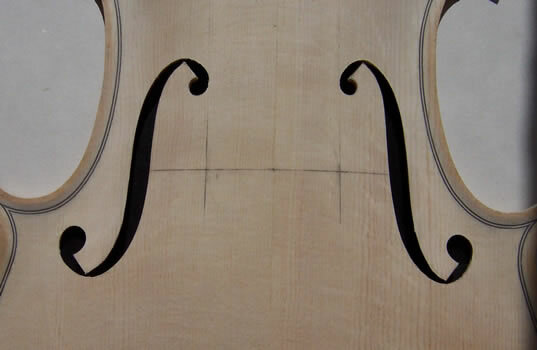 Since 1981 Anthony Nickolds has been a professional violin maker (luthier). 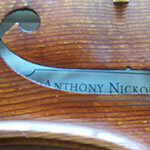 His violins, violas and cellos have been gaining a reputation for their sound, their quality and value, both here in the UK and worldwide. 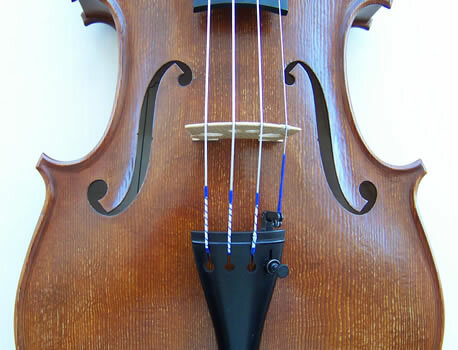 As these instruments are generally commissioned and built with their future owner in mind we intend to illustrate some of his past examples in the pictures below, please click on any image to see a larger image. 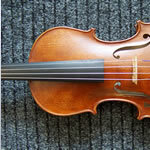 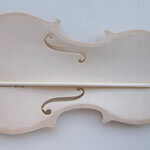 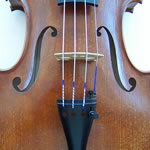 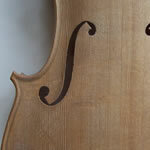 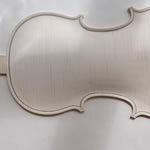 Should you be interested in commissioning an instrument please contact us.